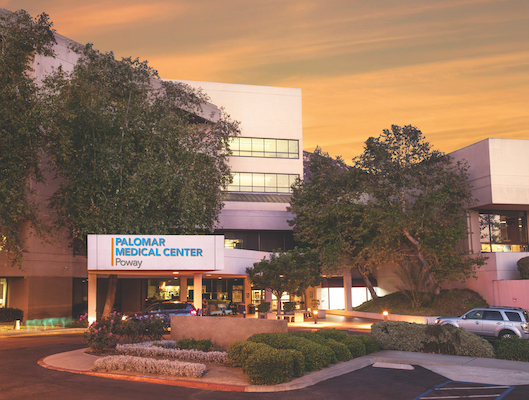 For more than half a century, Palomar Medical Center Escondido has provided Emergency Services to the inland North County population of San Diego. 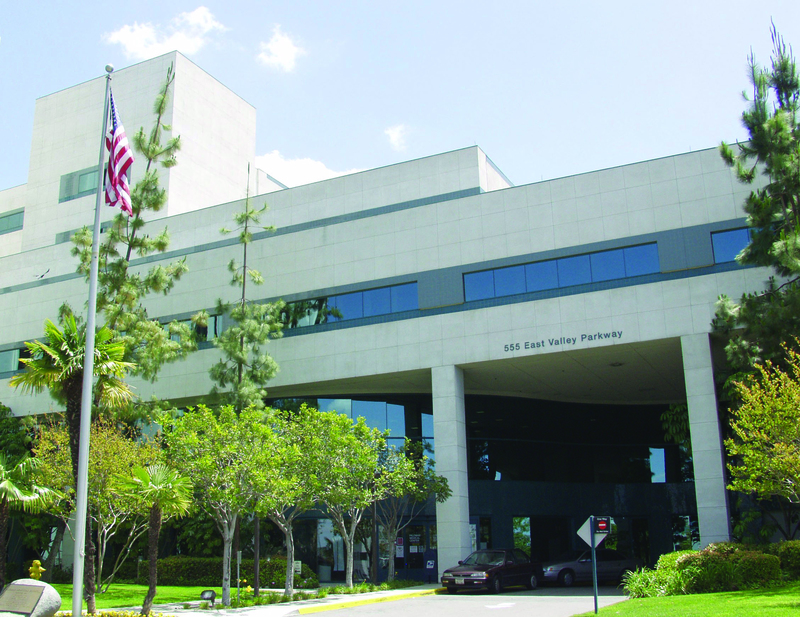 And since 1977 Palomar Medical Center Poway has served those needing emergency care in the Poway, Rancho Bernardo and Rancho Penasquitos areas. Over the years, we have continuously upgraded and expanded our emergency rooms to achieve the best possible outcomes for all those who enter our doors. With the combination of Board Certified physicians, physician assistants, experienced nurses, new technology and state of the art equipment, we can ensure the timeliest and best possible treatment for emergency patients. We recognize that emergencies are often stressful situations. 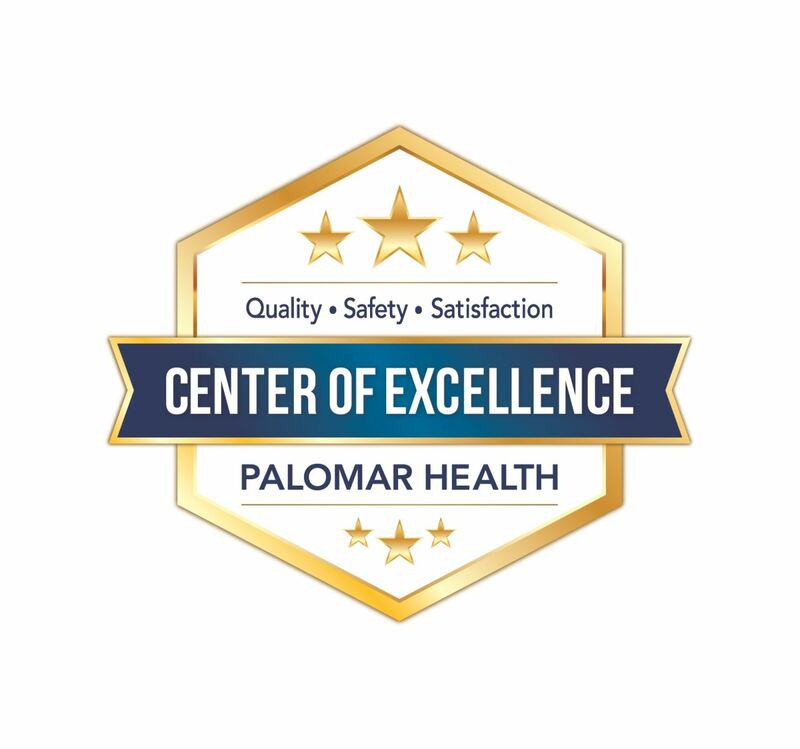 That’s why we’re working to make sure your visit to a Palomar Health Emergency department is as smooth as possible. We’ve improved the design of our Emergency departments and our processes so that you can receive care as quickly as possible. 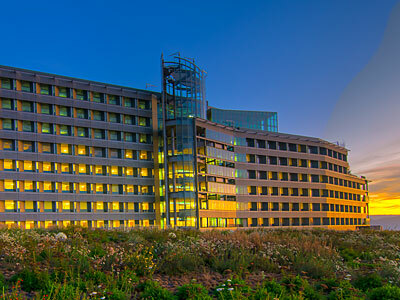 As a non-profit community hospital district, Palomar Health continues its long-standing dedication to treating all patients who need care, regardless of their ability to pay. 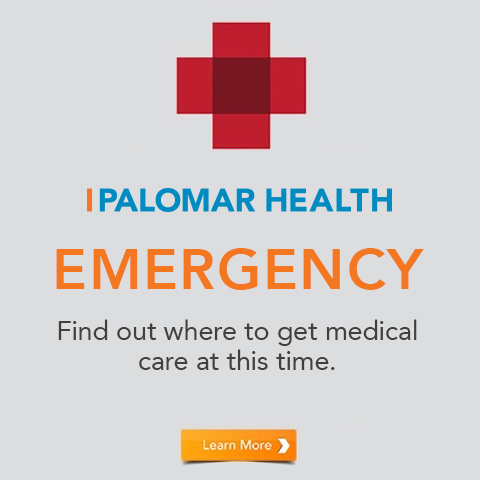 Do you have questions about Emergency Services at Palomar Health in North San Diego County? Visit Our Services for more information, Contact Us or Find our Location(s).